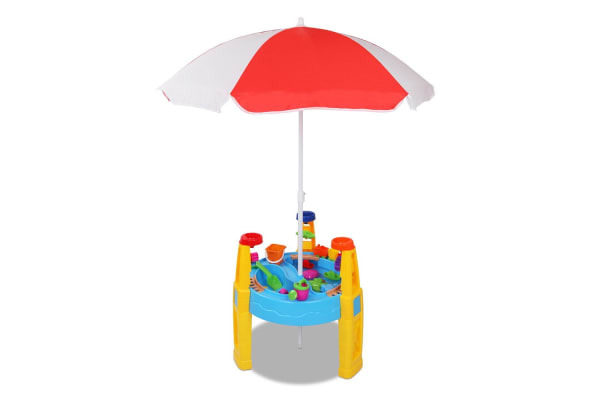 Unlike others, our 26-piece Sand and Water Table Play Set carries the European Safety Directive EN71 Safety of Toys certification. In a nutshell, this means that the play set is totally safe for kids and total peace of mind for parents. 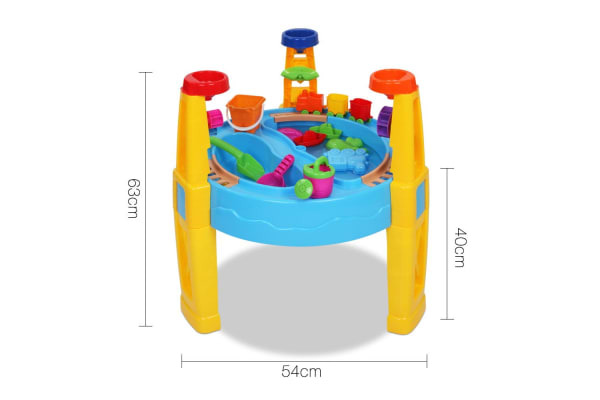 On top of that, the play set is made of eco-friendly and non-toxic plastics with smooth and round edges that guarantee freedom of play in every way. 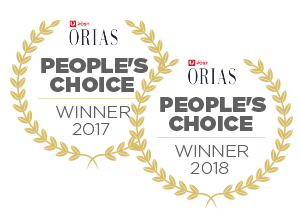 Naturally, it!-s also great outdoor fun for kids three years and older as they immerse themselves in a world of creative imagination: building sand castles, steering the trains and letting the boats down the slide. 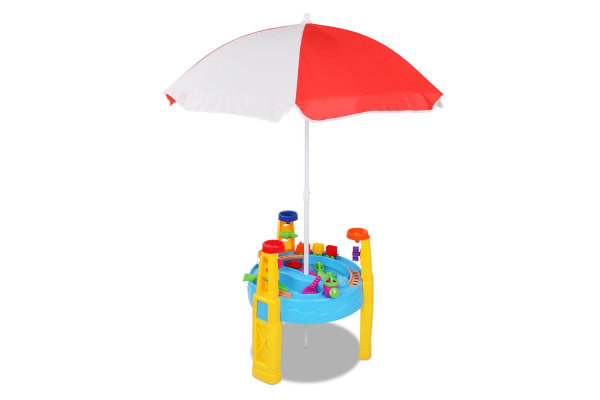 The spinning water wheel and movable sand bucket add an extra dimension to play while other delightful pieces provide more fun under the sun. Or, if you prefer, under the shade with the detachable and adjustable height umbrella.